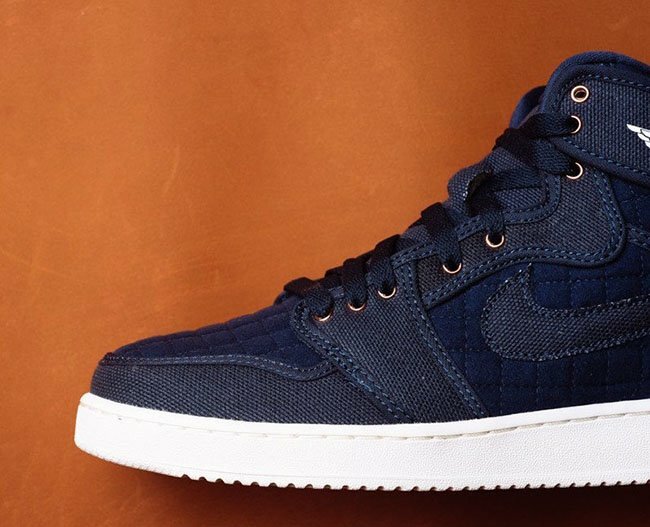 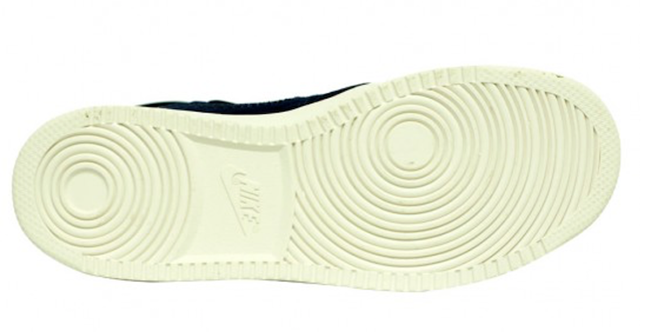 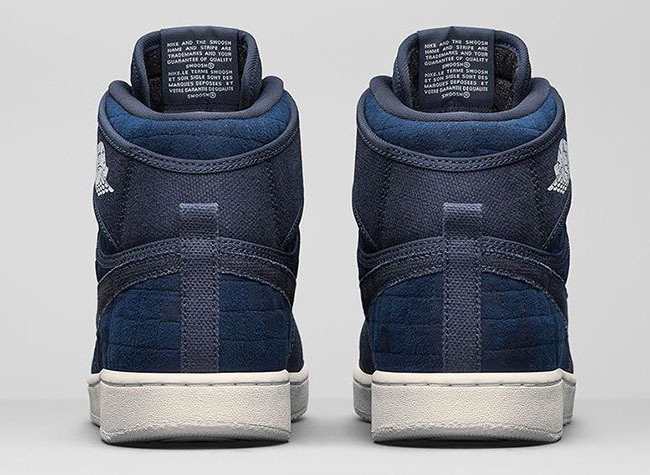 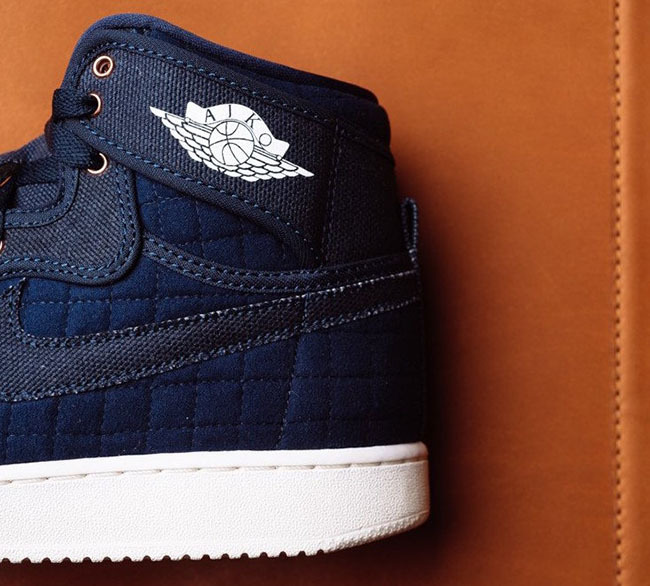 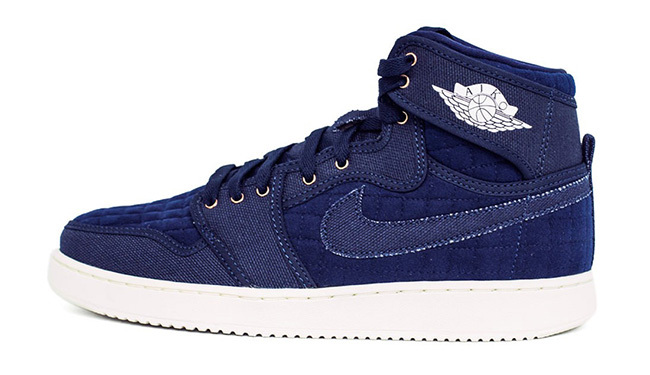 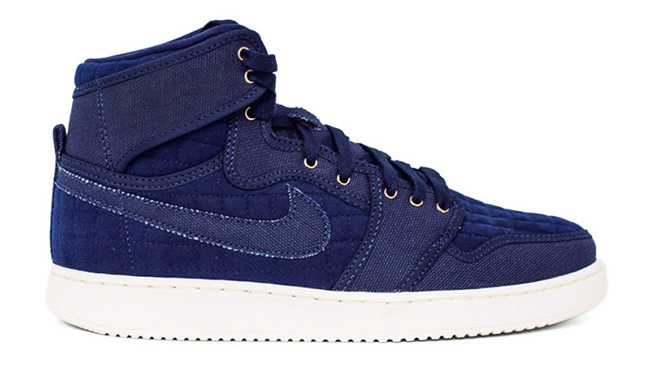 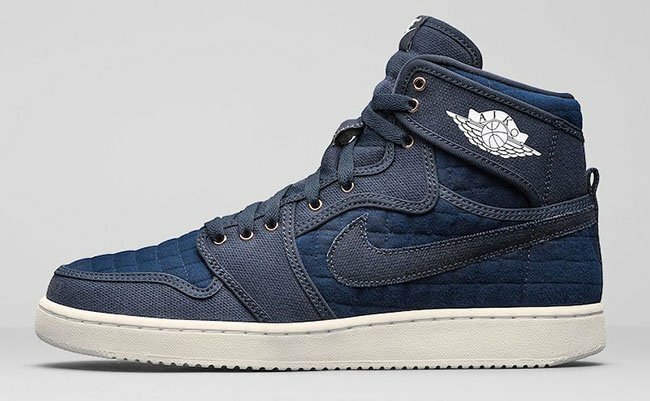 For the month of August, Jordan Brand will release the Air Jordan 1 KO High OG ‘Blue Quilted’. 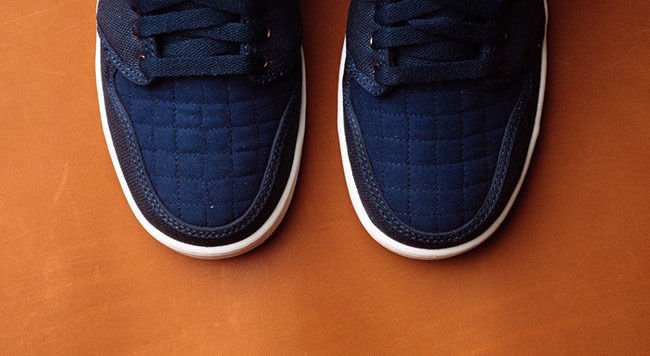 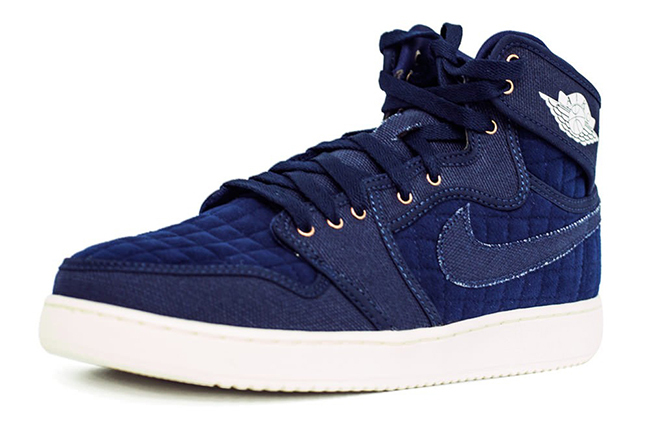 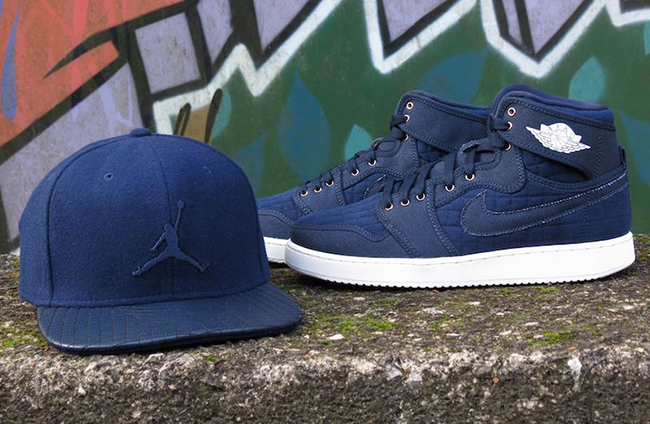 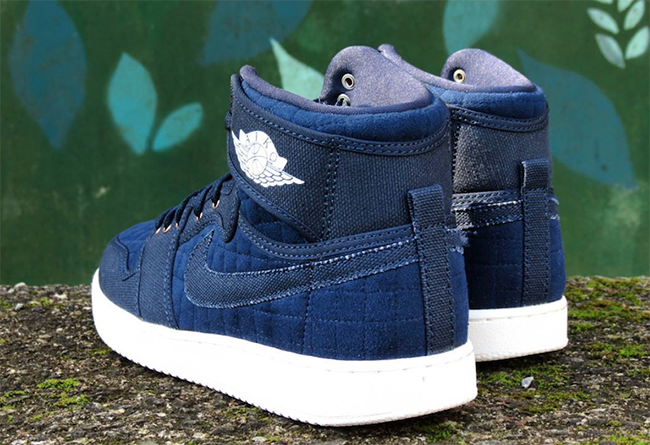 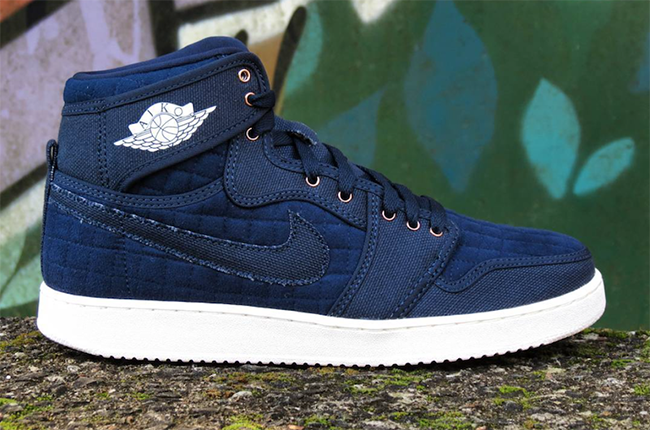 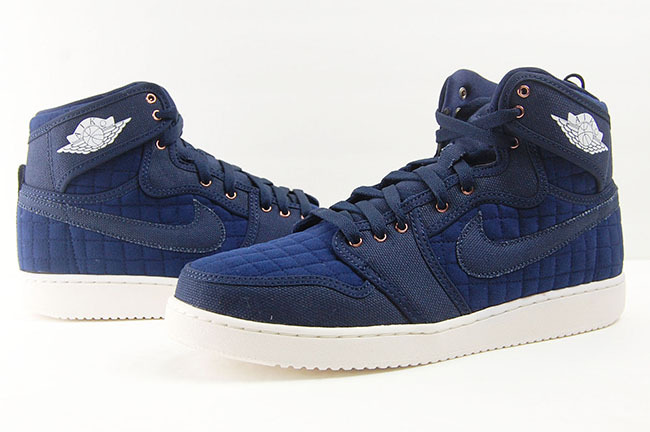 The Blue Quilted edition of the Air Jordan 1 KO High OG is a follow up to last months release of the ‘Pure Platinum‘. 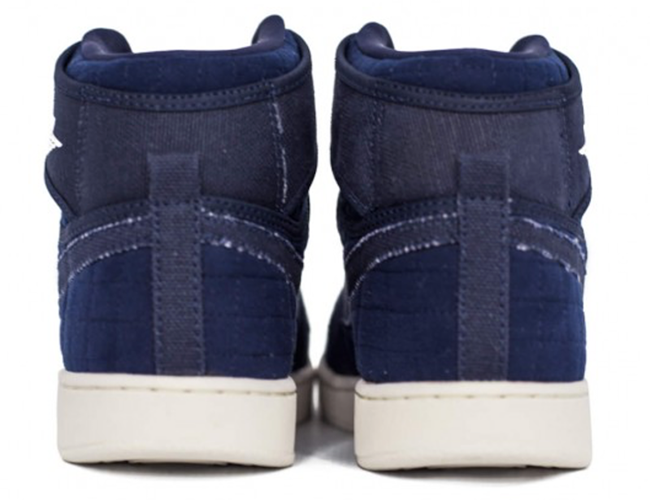 The two will share the same materials as well as construction. 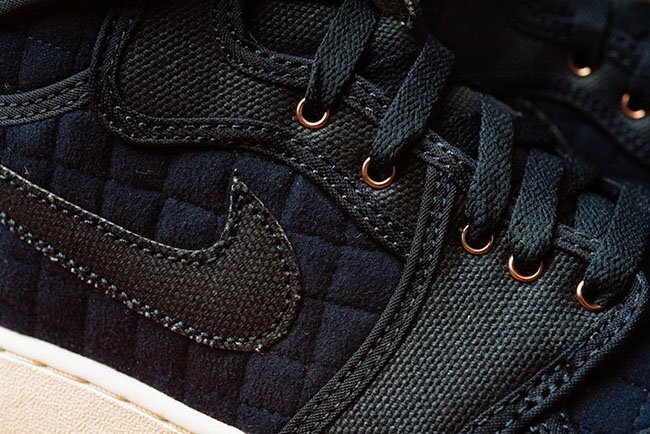 For the pair that sits in front of you, they are dressed in Obsidian, White and Metallic Red Bronze. 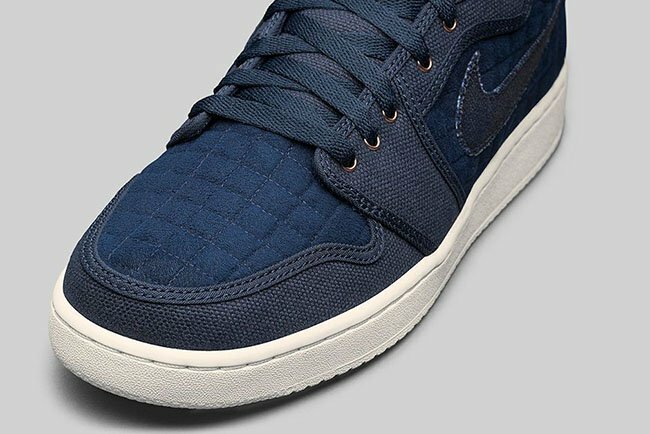 Using a mixture of synthetic leather and canvas through the uppers, the panels, around the collar and toe will have a quilted finish. 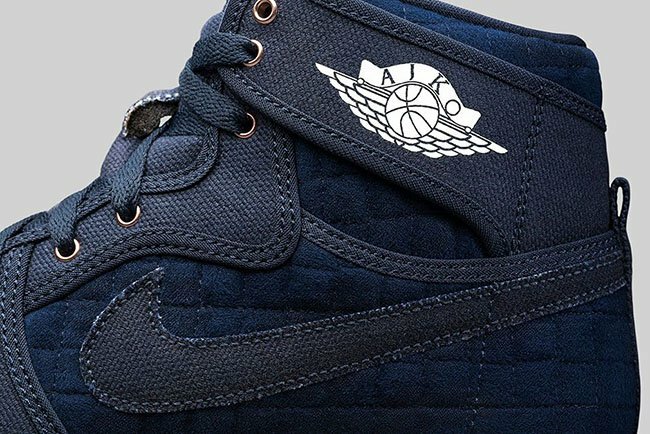 Predominately dressed in Obsidian, Metallic Bronze is seen on the eyelets while White lands on the Wings branding and through the midsole. 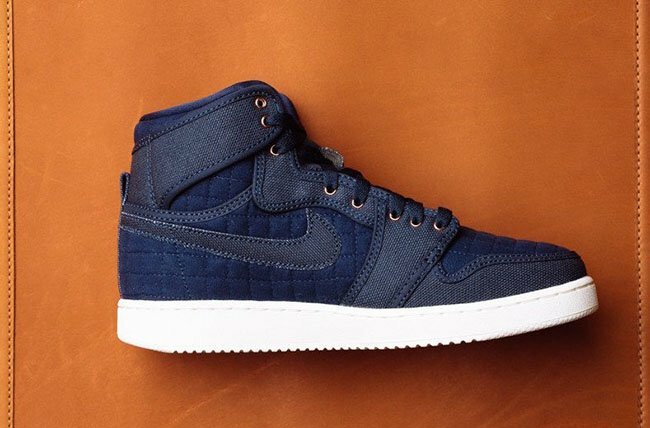 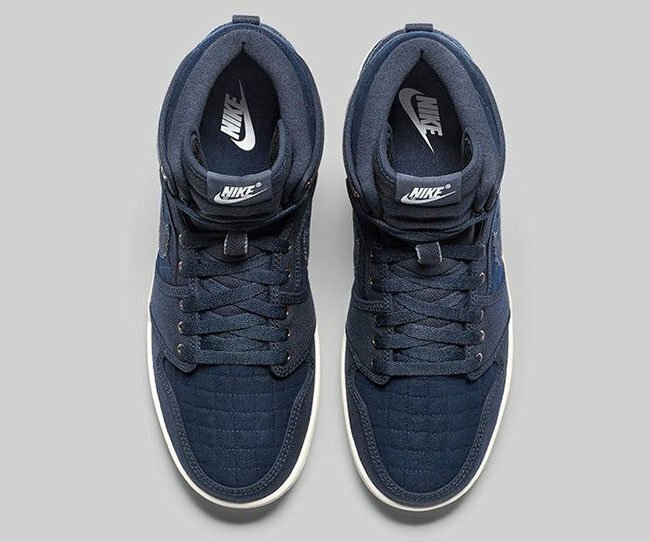 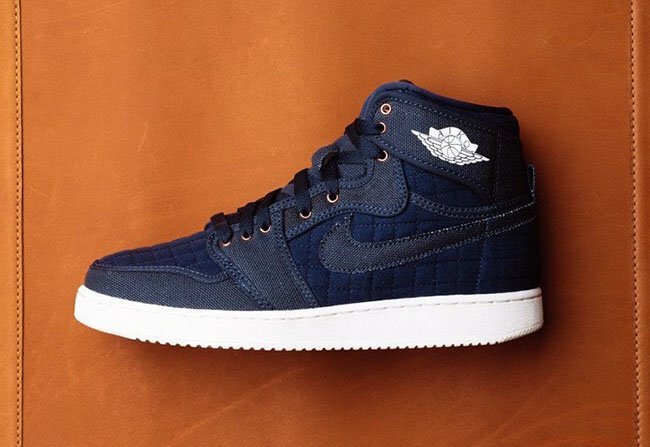 Update: The Air Jordan 1 KO High ‘Blue Quilted’ will release at retailers like Shiekh Shoes tomorrow. 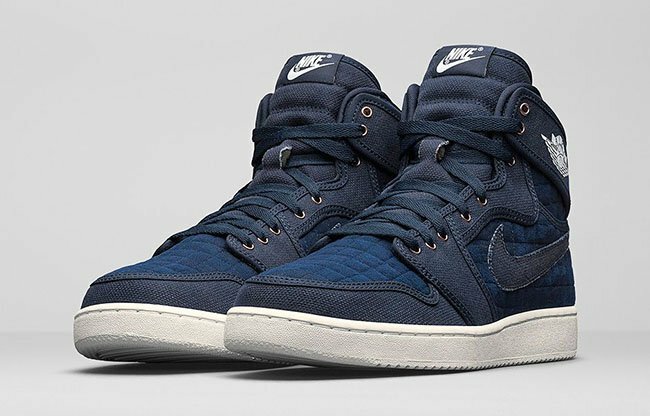 Update: Nike has unleashed the official images of the ‘Blue Quilted’ Air Jordan 1 KO High that uses a luxurious look and will launch on August 27th. 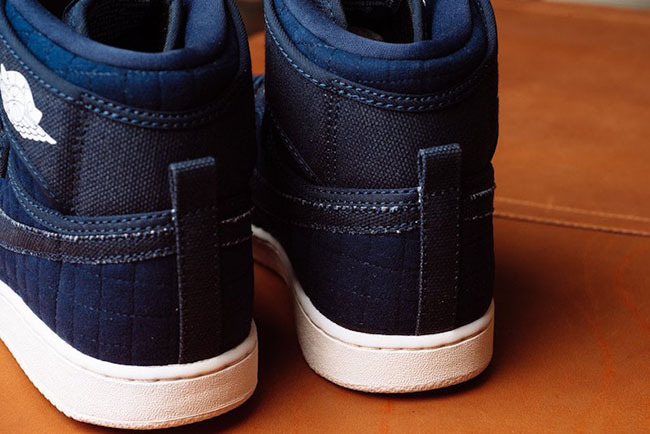 Update: New images of the ‘Obsidian’ Air Jordan 1 KO High has arrived which are starting to land at Jordan Brand retailers like Sneaker Politics. 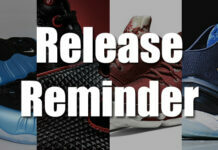 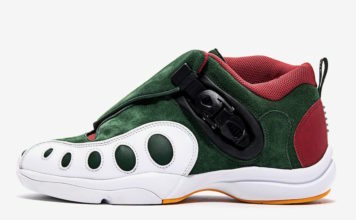 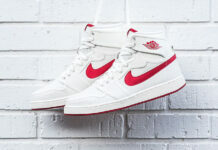 They will release on August 27th.